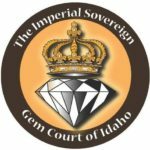 The Imperial Sovereign Gem Court of Idaho, Inc. — known as “The Gem Court” — is a registered 501(c)(3) non-profit, tax deductible, social/charitable and membership organization incorporated in the State of Idaho and whose purpose is to provide funds and services to other non-profit organizations. The Court was originally established in 1980 and is the oldest LGBT non-profit in Idaho and is about to celebrate our 40th anniversary! The Gem Court raises funds throughout the year via various fundraisers and donations from individuals and businesses. 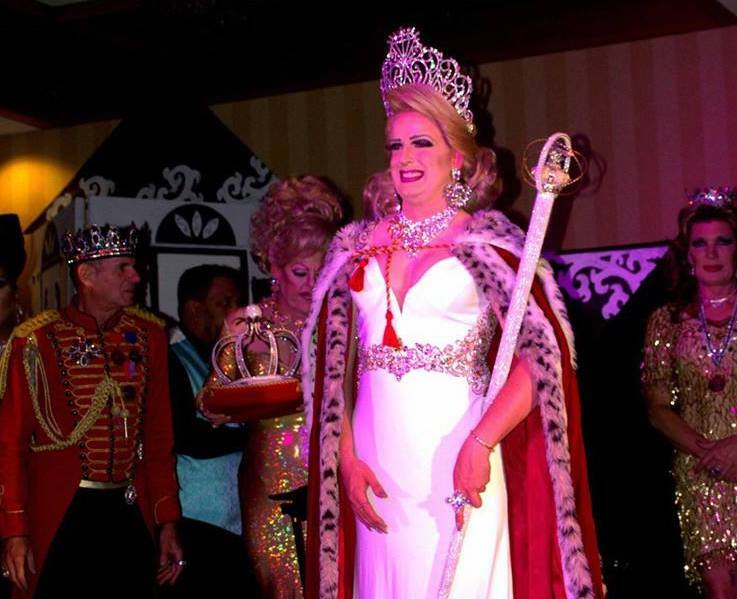 We have also several established funds to benefit persons who are HIV positive, for scholarships to LGBT students attending an Idaho School, as well as a food pantry fund. The Court meets on the first Monday of every month (except for when the first Monday is a Federal holiday – at which time the meeting will be held on the second Monday of the month). Meetings are open to the public and all are welcome to attend. 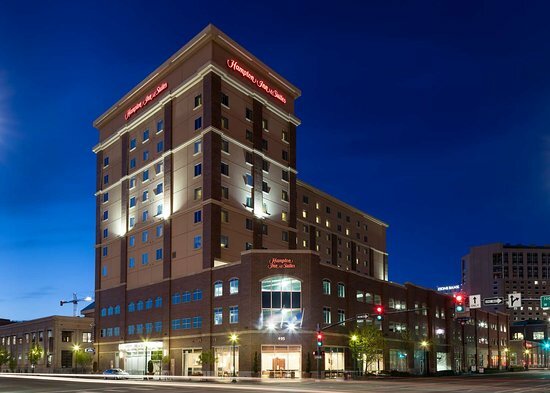 The monthly Board & Court meetings will be held at the Holiday Inn Express in their meetings room. The Court meeting begins promptly at 7pm, following the Board meeting which begins at 6pm. All are welcome to attend. 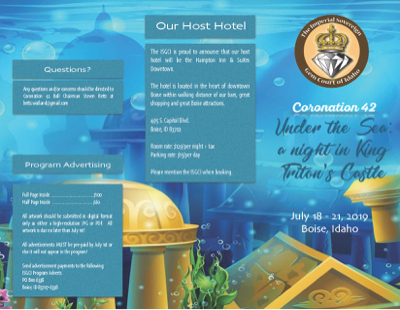 The Imperial Sovereign Gem Court of all of Idaho is proud to offer several different charity funds for use to the Idaho community. Each Fundraiser is special and provides unique assistance for those who need it.  We are continually hosting events to raise money for our charities and organizations. All proceeds go to our community to assist with medical costs, medications, food assistance, living expenses, travel costs, scholarships, etc. We could not be successful without donations from our community. Every dollar donated ensures that we can continue to offer assistance to those who need it. Please donate today and help us continue to grow our contributions to the community! 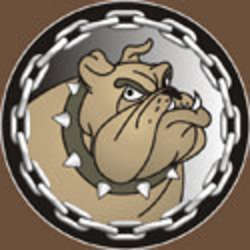 Parking rate- $15.00 per day with unlimited in and out traffic.